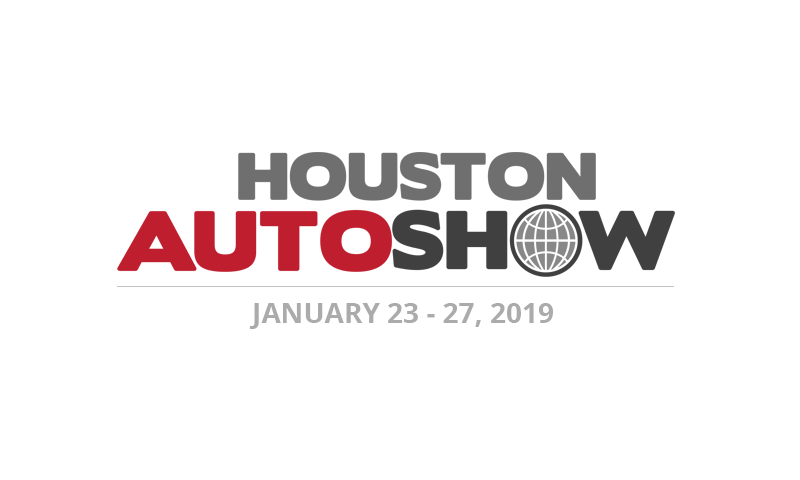 HOUSTON (Jan. 20, 2019) – More than 300,000 vehicles were sold in greater Houston in 2018 and the Houston Automobile Dealers Association is hoping to kick-off 2019 sales via the Houston Auto Show being held January 23-27, 2019 at NRG Center. The 36th Houston Auto Show will be the largest auto show of the south, and the only place where guests can test drive more than 80 different vehicles and learn about more than 800 new models from product specialists instead of dealership sales staff. More than 40 automakers and aftermarket exhibitors cover an impressive 800,000 square feet of NRG Center with the latest and greatest in automotive. The 2019 Preview Night Gala will commence Tuesday, Jan. 22, 2019. Tickets to the Havana Nights themed event are $250 a person, of which $100 of the ticket is tax deductible. Tickets include fine cocktails, tasty cuisine, live music and an exclusive first look at the 800 new cars and trucks of 2019. This event is supported by American Financial, the Houston Chronicle, Allegiance Bank, Goree Architects, iheart Radio, Service Group, Teal Construction ACV and SPD Construction. Visit www.houstonautoshow.com/preview-night/ for more information. During the public days of the Auto Show, guests will be delighted to be the first in Texas to see vehicles like the recently announced 2020 Jeep Gladiator, and a new Ram Heavy Duty Longhorn edition along with multiple high demand vehicle reveals. The Houston Auto Show is also proud to be a part of the Texas Vehicle of the Year Awards in 2019. This inaugural award, presented by the Texas Motor Press Assocation, will take place during press day, Jan. 23, and guests will be able to see the winning vehicles during the Auto Show. Check out the award finalists here: https://www.texasmotorpress.com/476-2/.